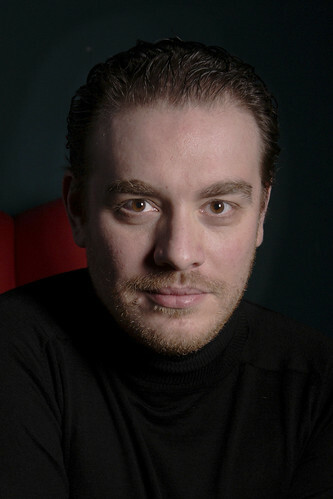 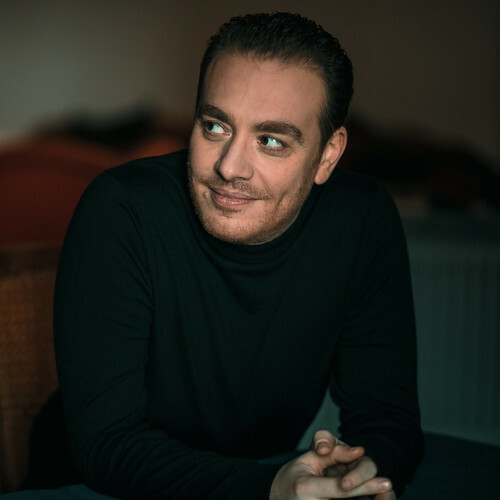 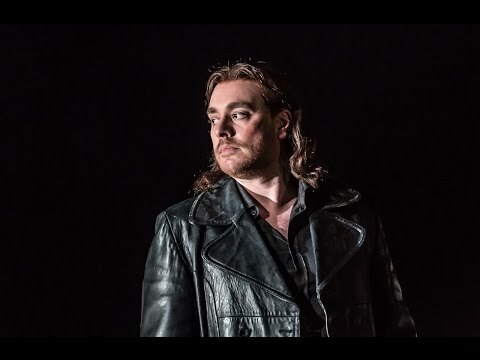 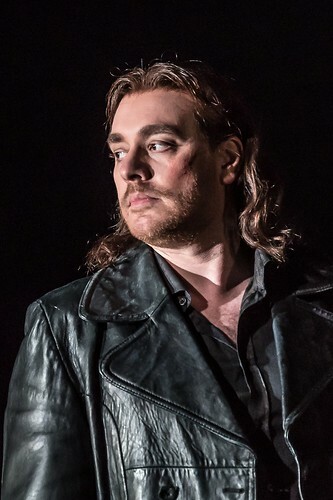 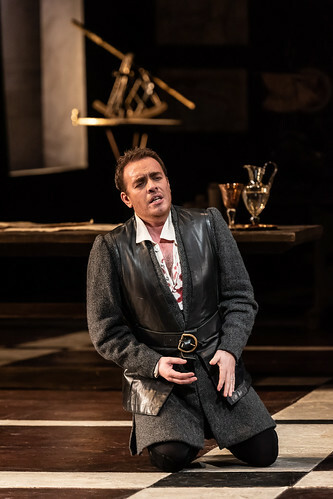 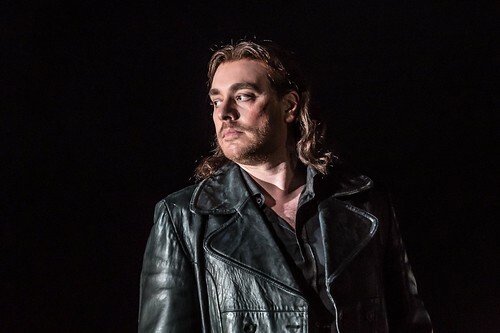 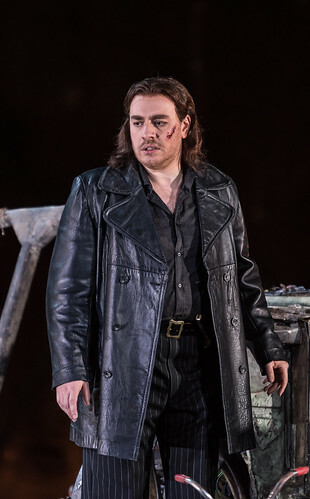 Italian tenor Francesco Meli made his Royal Opera debut in 2009 as the Duke of Mantua (Rigoletto) and has since sung Jacopo Foscari (I due Foscari), Manrico (Il trovatore), in the Plácido Domingo Celebration and Don José (Carmen).In the 2018/19 Season he sings Gabriele Adorno (Simon Boccanegra) for The Royal Opera. 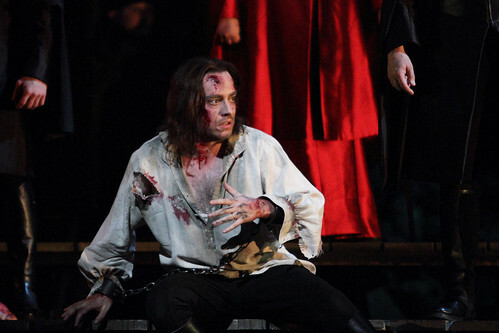 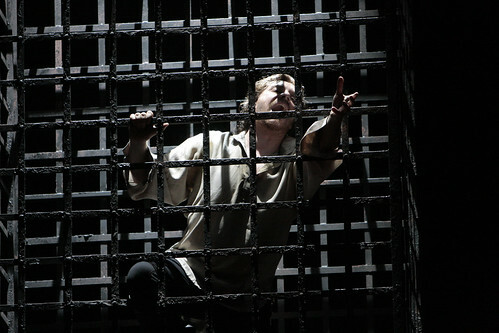 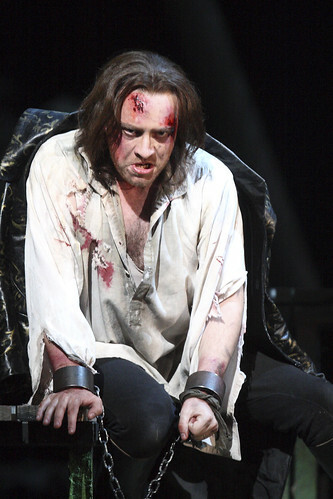 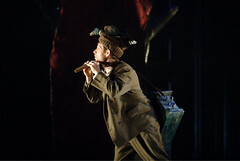 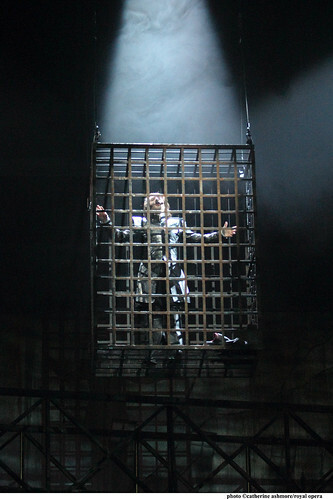 Meli was born in Genoa and made his professional debut as Macduff (Macbeth) at the Spoleto Festival. 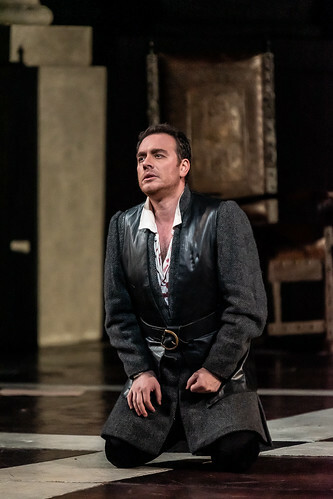 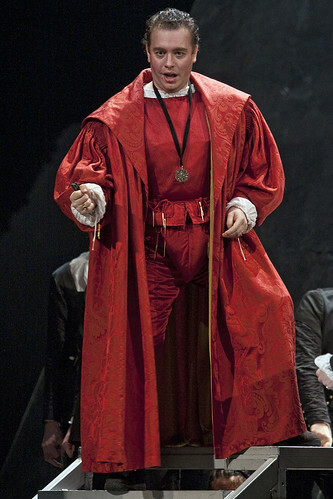 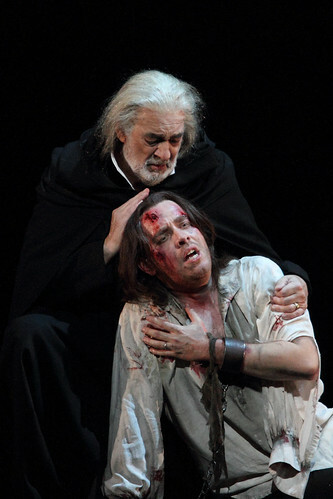 He is particularly known for his interpretations of Verdi roles, and has sung the Duke of Mantua for the Metropolitan Opera, New York, in Parma, Palermo and in Beijing, Alfredo Germont (La traviata) for the Metropolitan Opera, Arena di Verona and in Genoa and Hamburg, Riccardo (Un ballo in maschera) for Arena di Verona and in Rome and Parma, Manrico (Il trovatore) for La Fenice, Venice, and the Salzburg Festival, Don Carlo, Ernani and Jacopo Foscari for La Scala, Milan, and in Rome, Gabriele Adorno in Rome and Ernani and Radames (Aida) for Salzburg Festival. 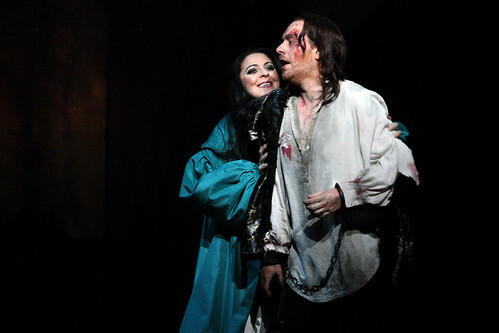 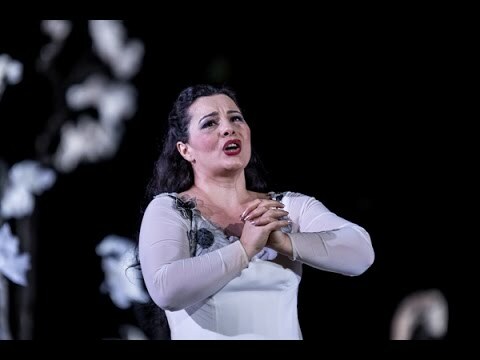 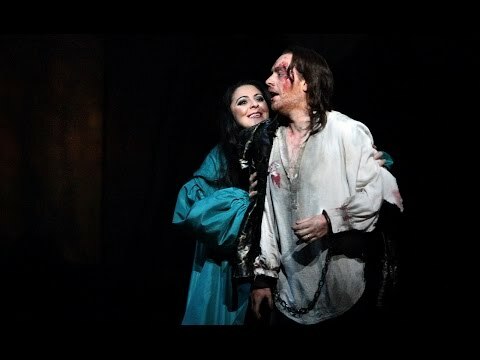 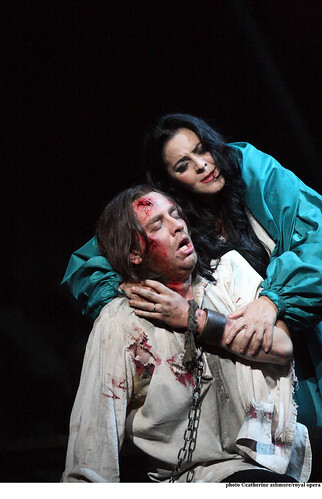 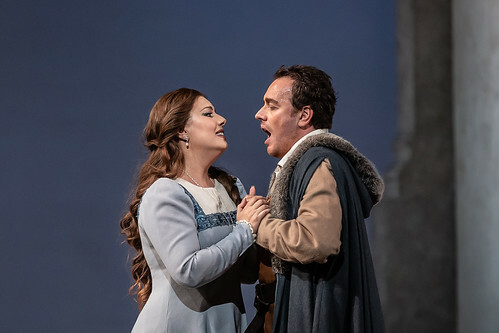 Meli’s other operatic appearances include Leicester (Maria Stuarda) for the Metropolitan Opera, Nemorino (L’elisir d’amore) in Turin and Rome, Rinuccio (Gianni Schicchi) in Turin, Werther in Washington, Percy (Anna Bolena) for Vienna State Opera, Edgardo (Lucia di Lammermoor) in Turin, Italian Tenor (Der Rosenkavalier) for La Scala and Gennaro (Lucrezia Borgia) in San Francisco. 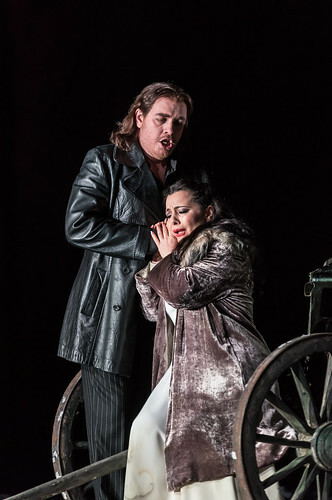 An introduction to Barrie Kosky's new production of Carmen for The Royal Opera. 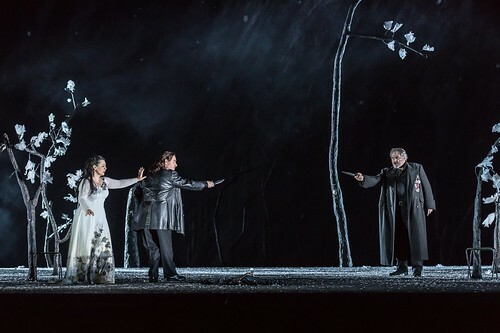 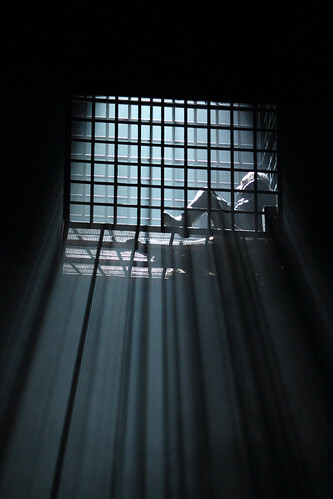 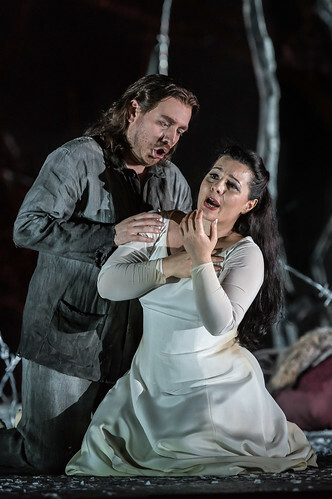 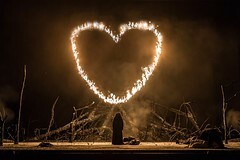 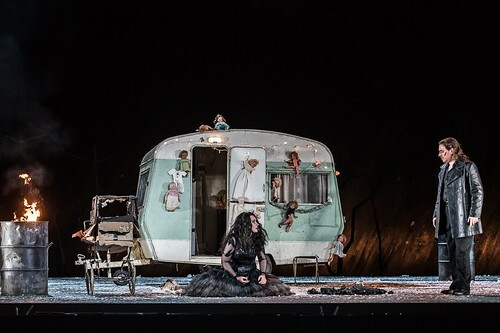 Verdi's opera is infamous for its darkness and violence, but the cast and creative team of The Royal Opera's recent production believe it has a positive message too. 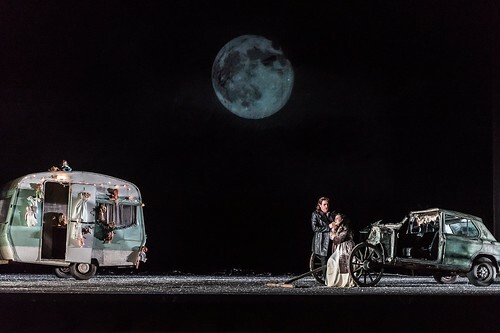 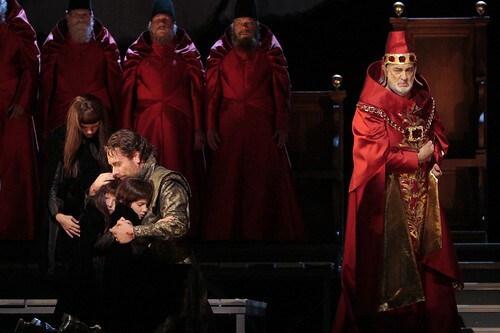 David Bösch’s new Royal Opera production is available to watch around the world for 30 days. 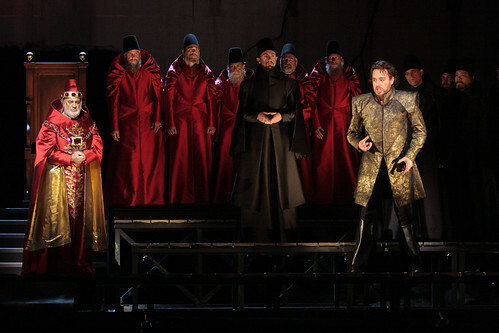 Andrea Chénier, La bohème, Die Zauberflöte and others on Opera on 3.